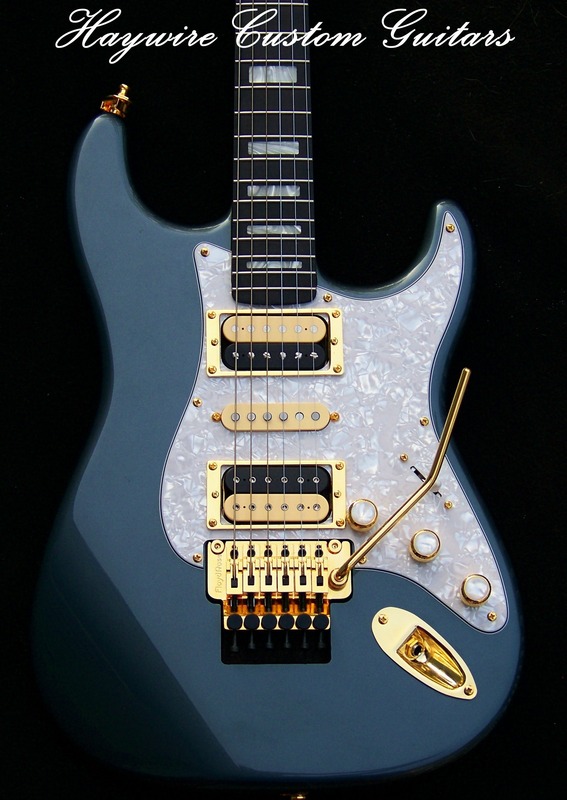 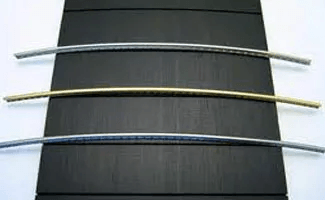 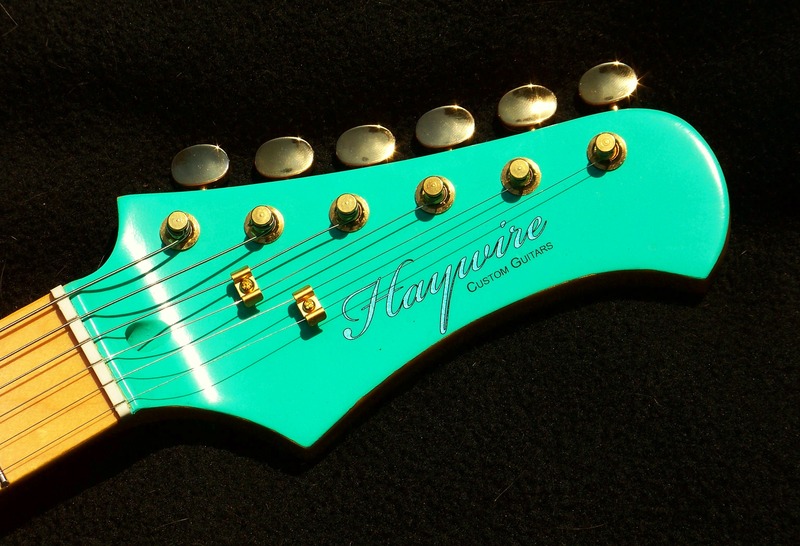 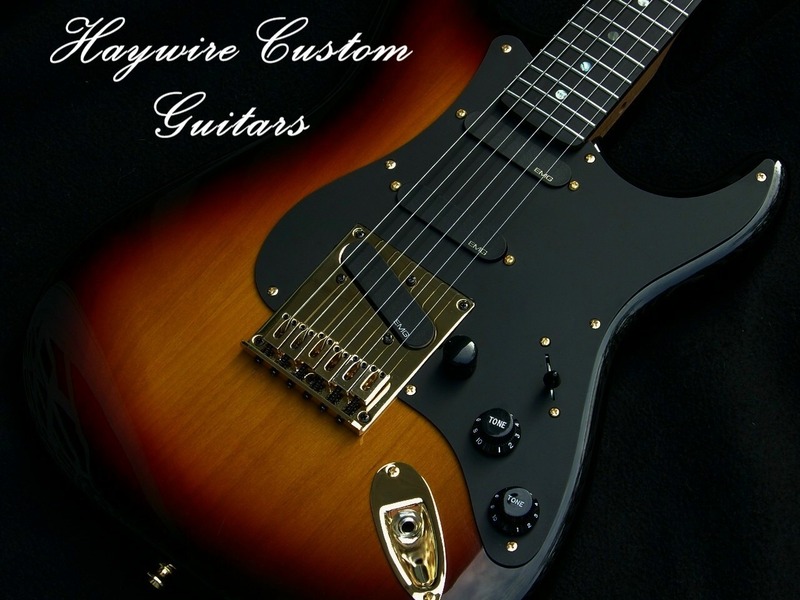 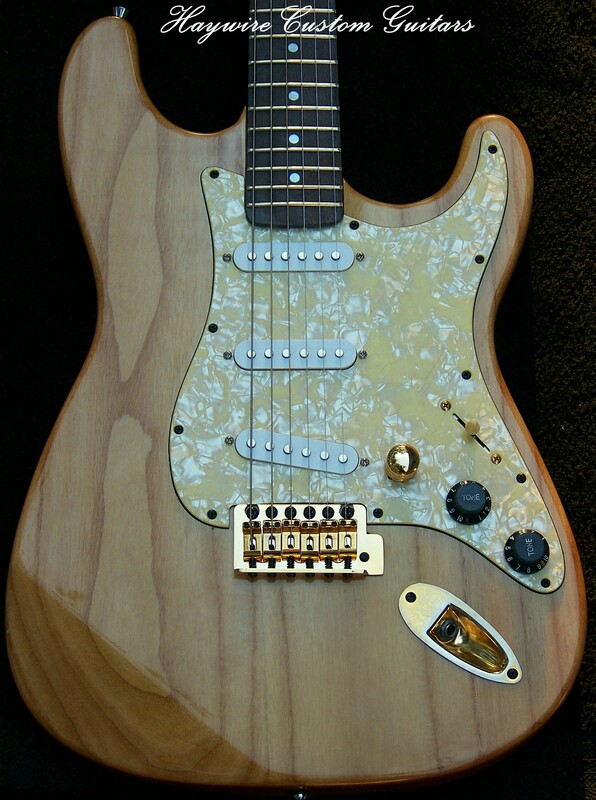 Guitar Education Archives - Haywire Custom Guitars-Highly Recommended! 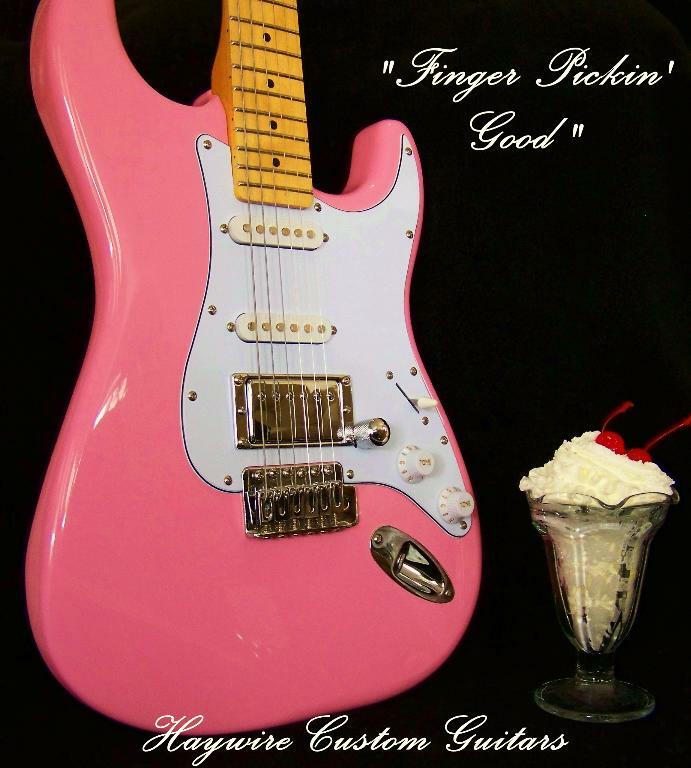 A Good Gift Idea for Young Musicians Or Maybe 10 Ideas! 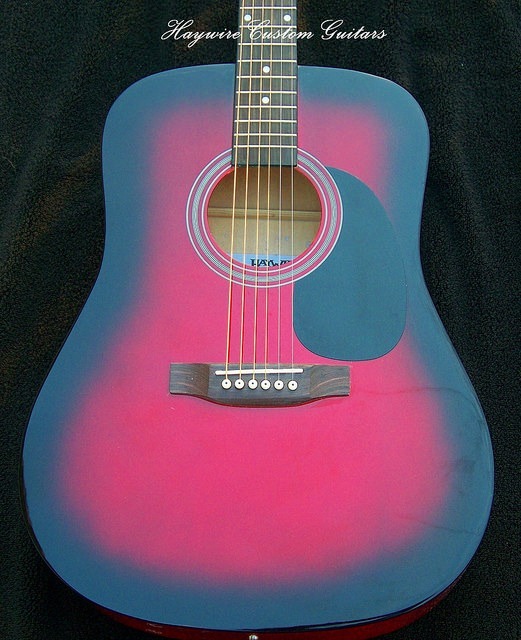 Can That Be Possible? 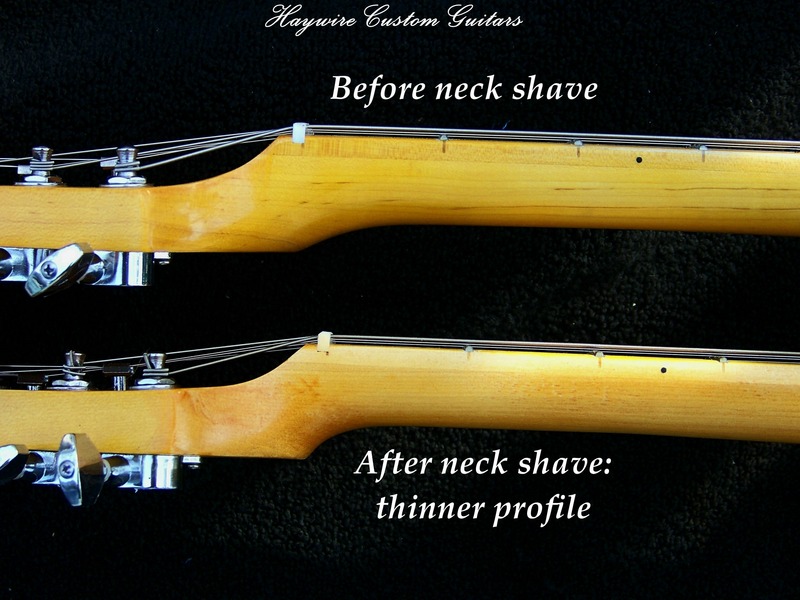 Why Building A Guitar Is Like Raising A Child.